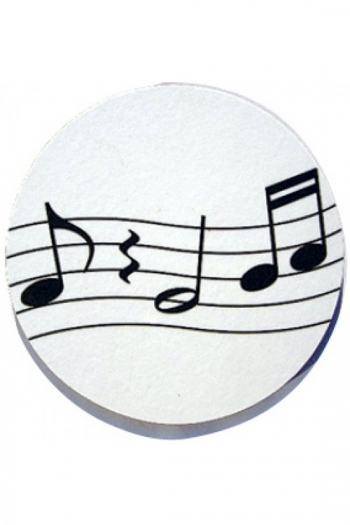 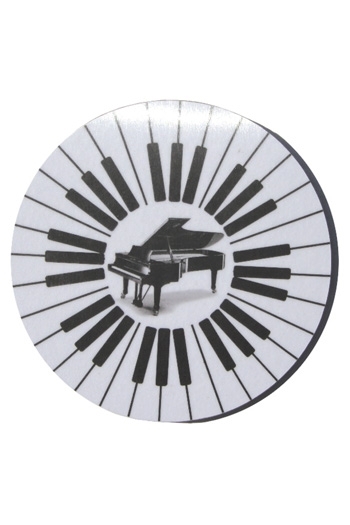 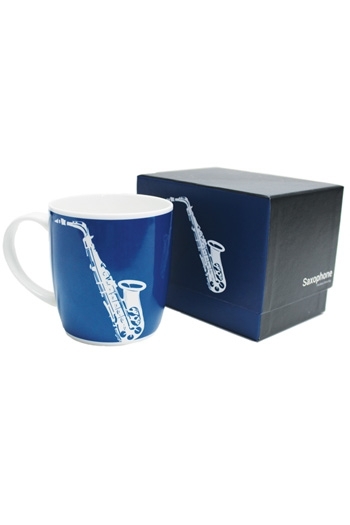 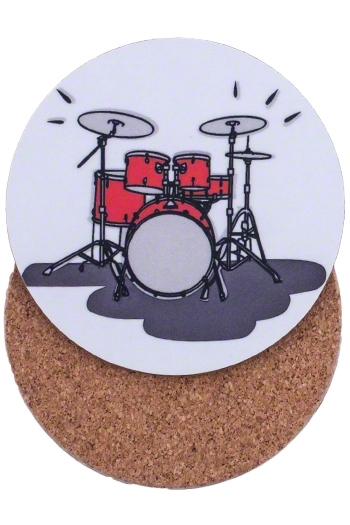 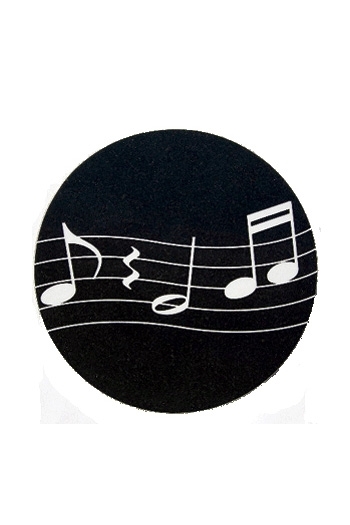 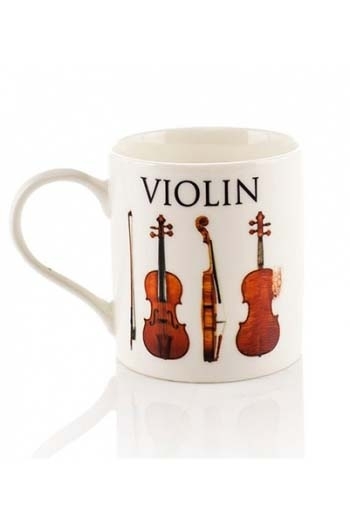 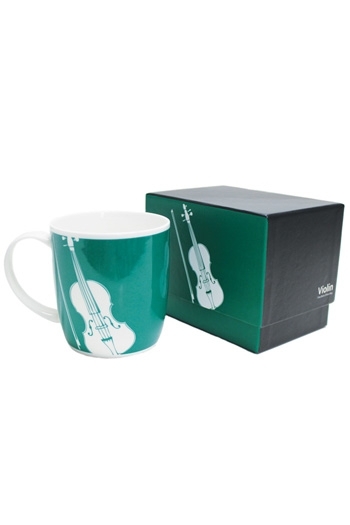 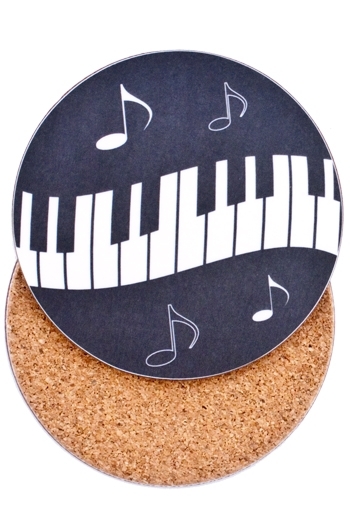 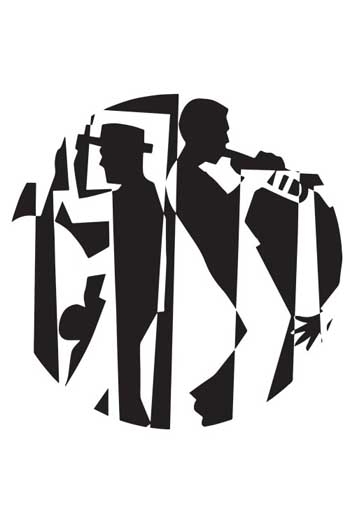 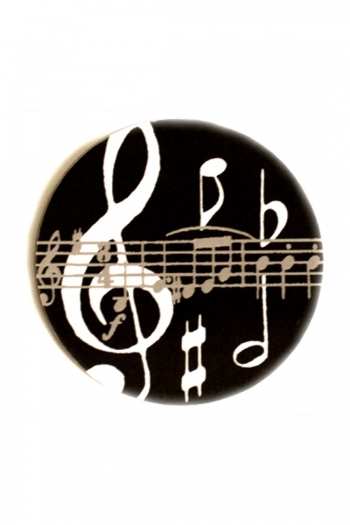 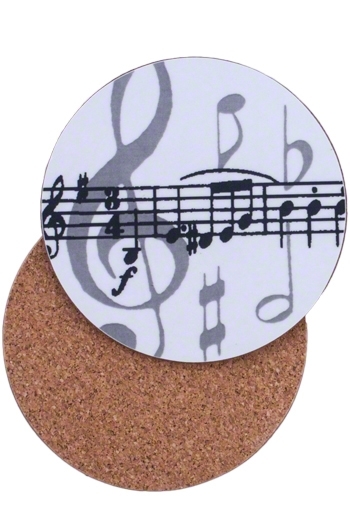 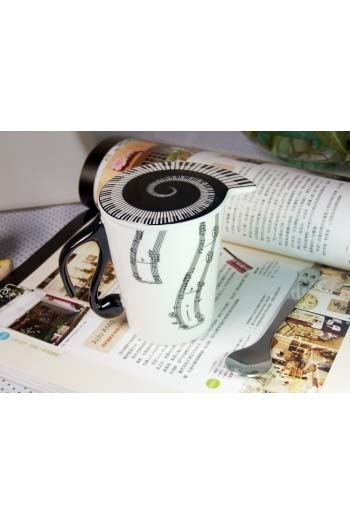 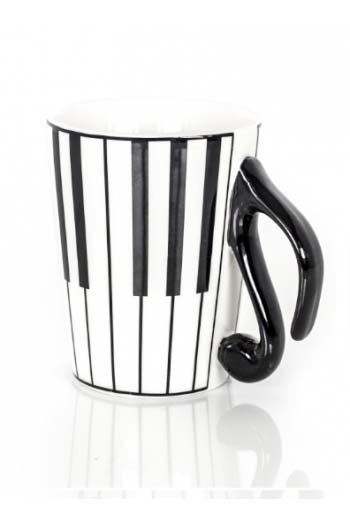 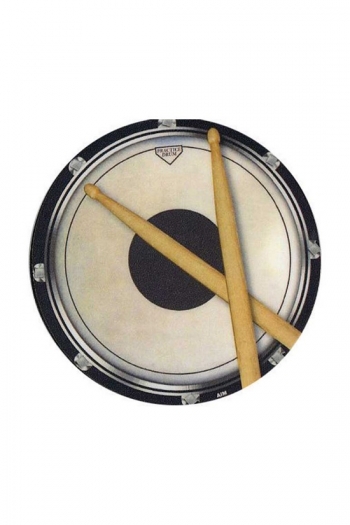 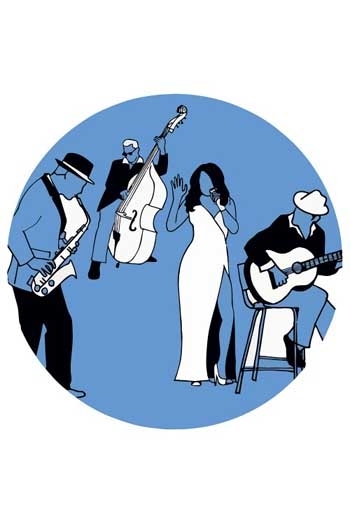 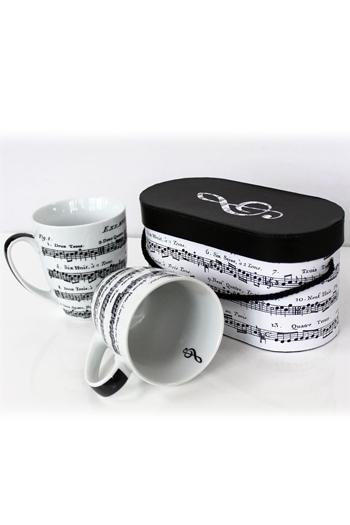 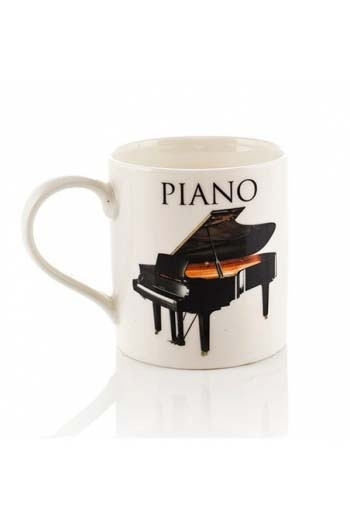 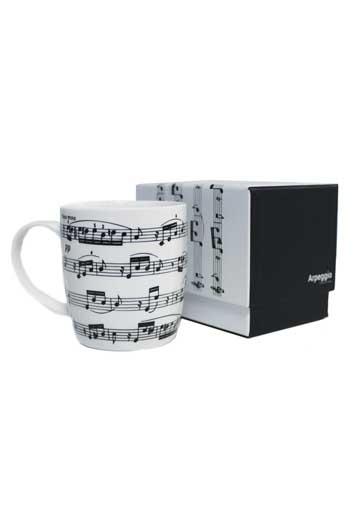 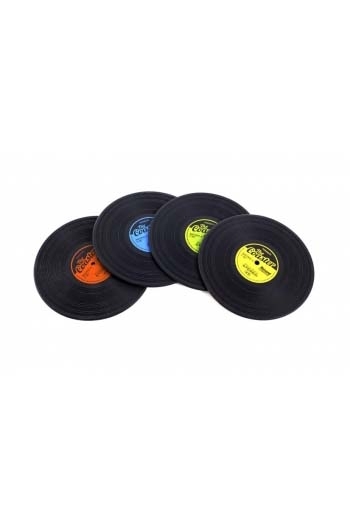 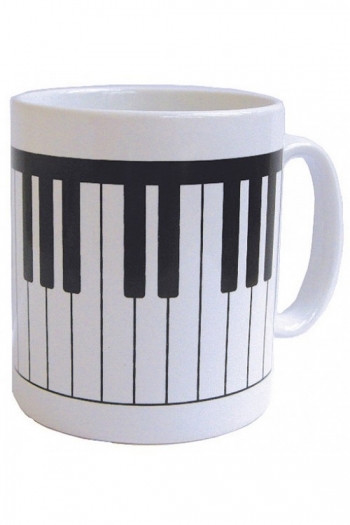 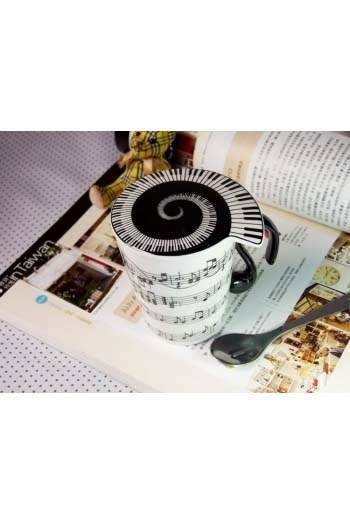 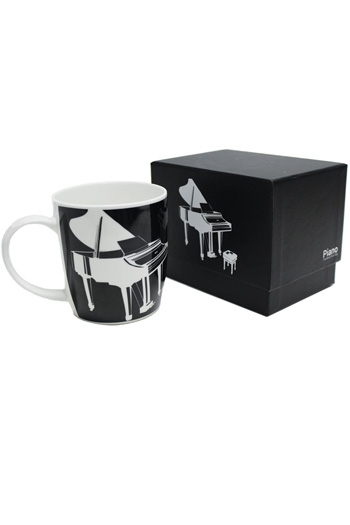 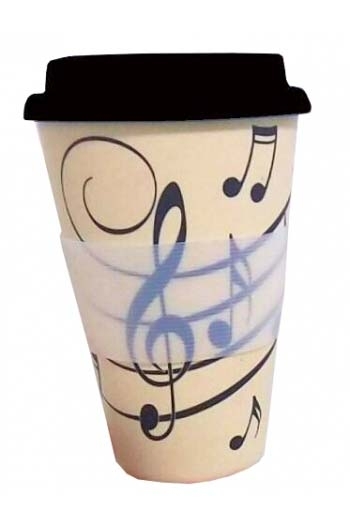 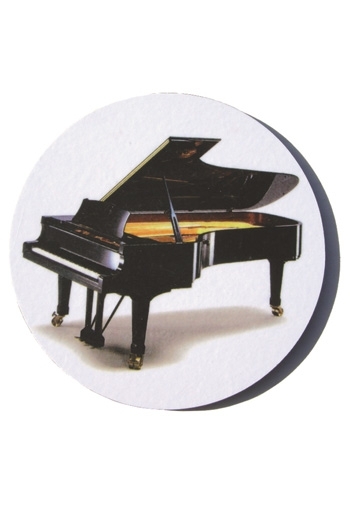 Mugmats: Coasters: Jazz Mugmats (Pack Of 2) To Match The Mug. 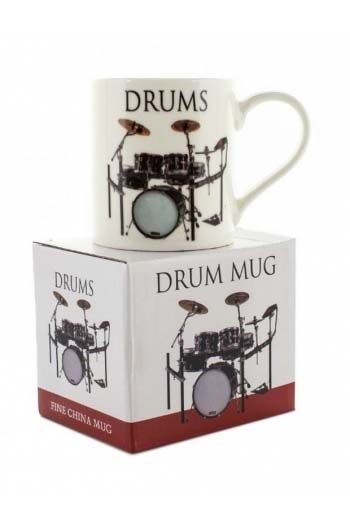 Made In UK. 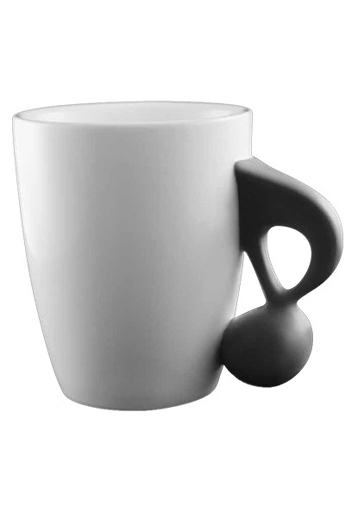 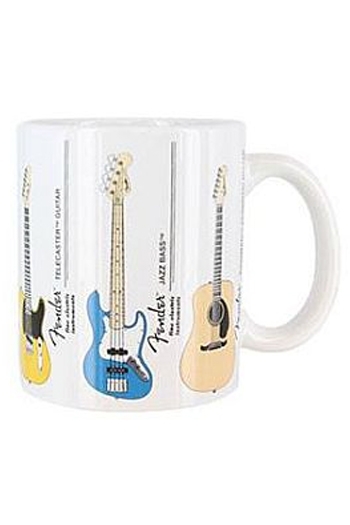 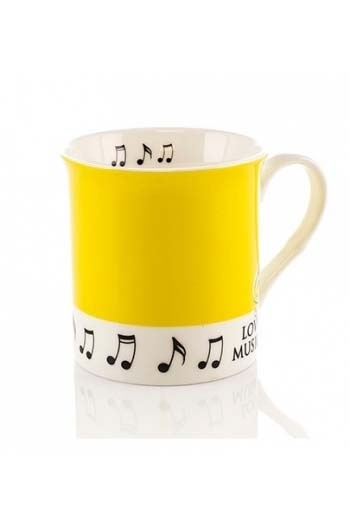 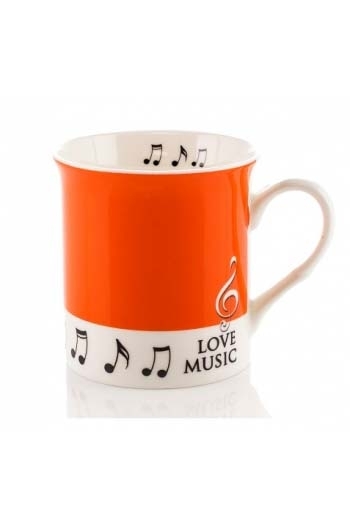 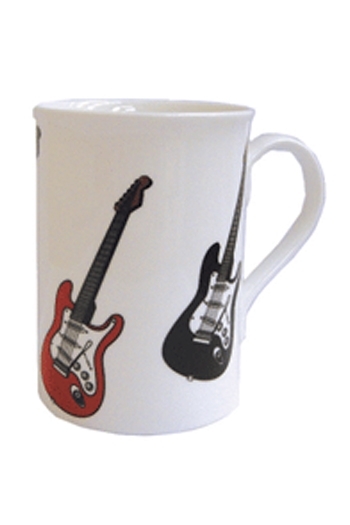 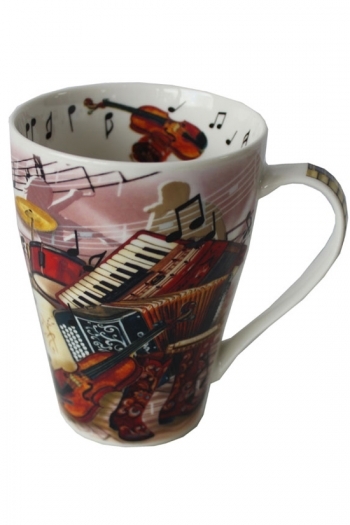 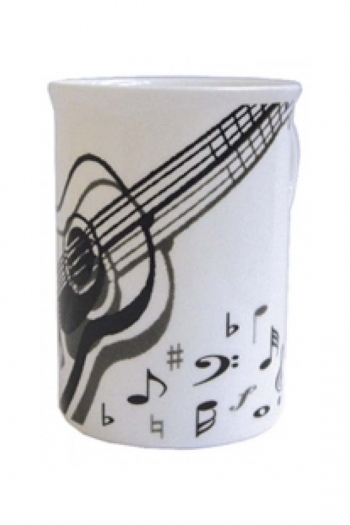 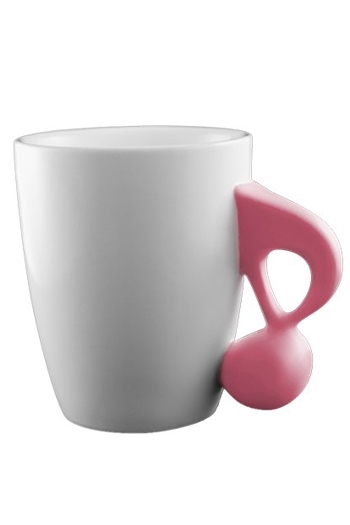 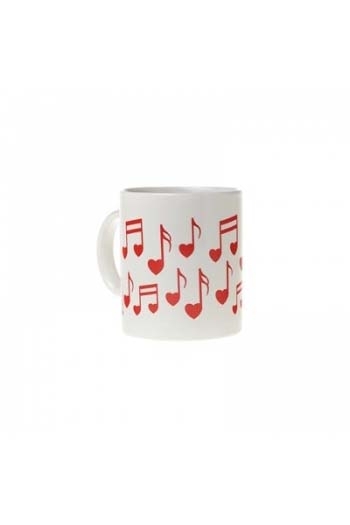 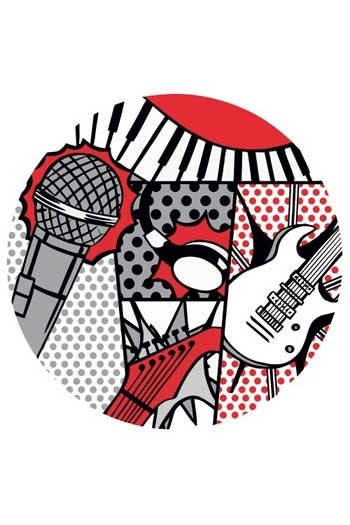 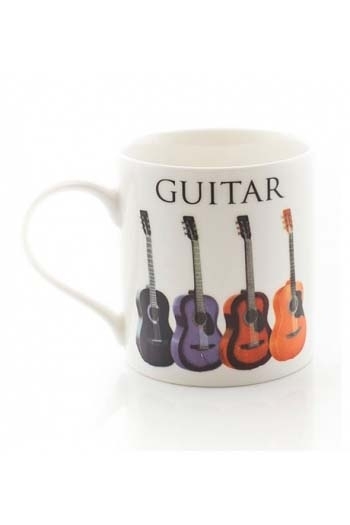 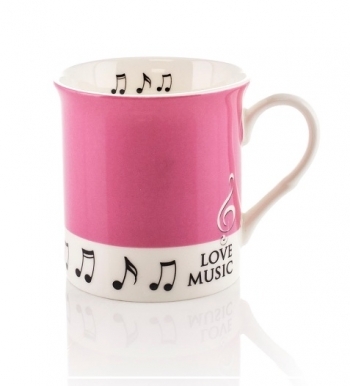 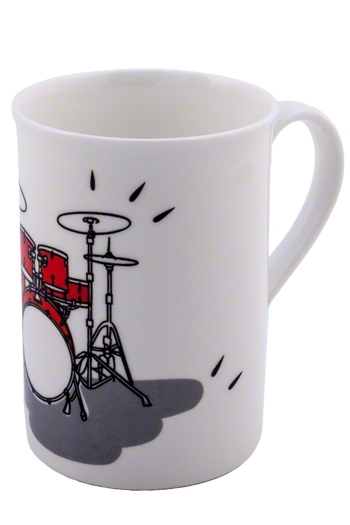 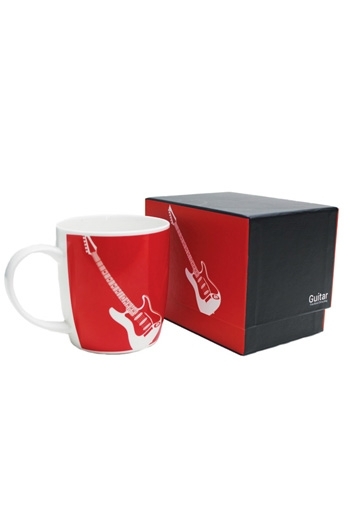 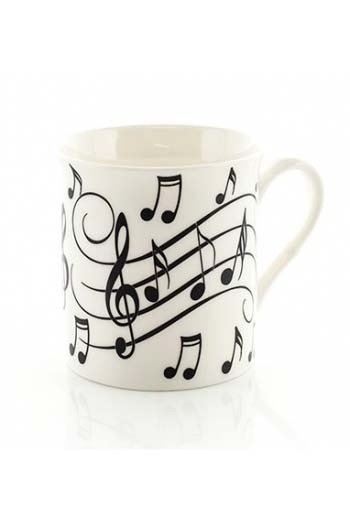 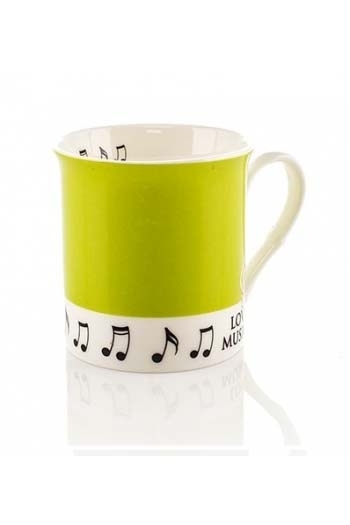 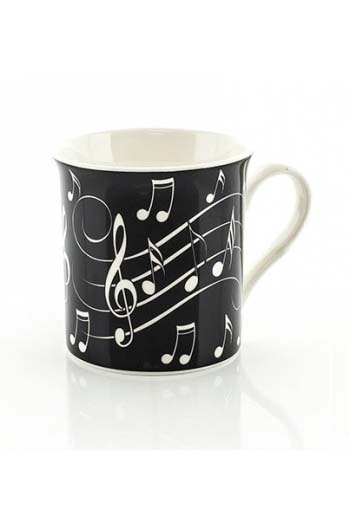 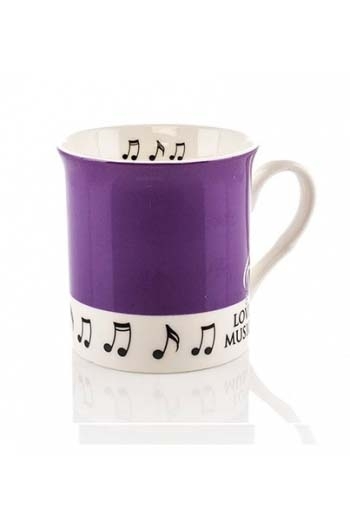 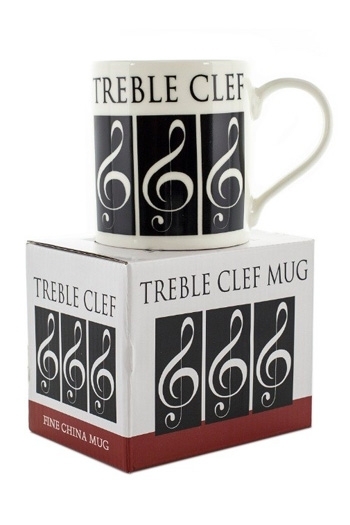 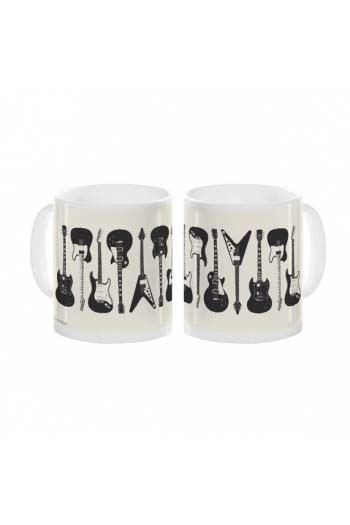 Music Rock & Roll Design Inspired Mug. 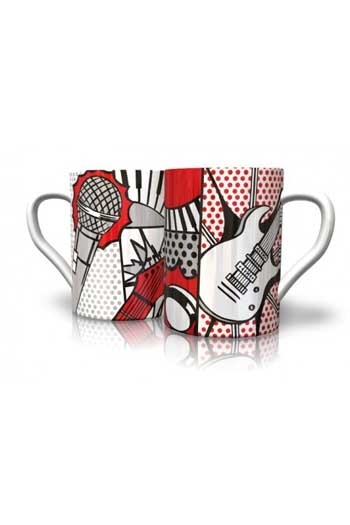 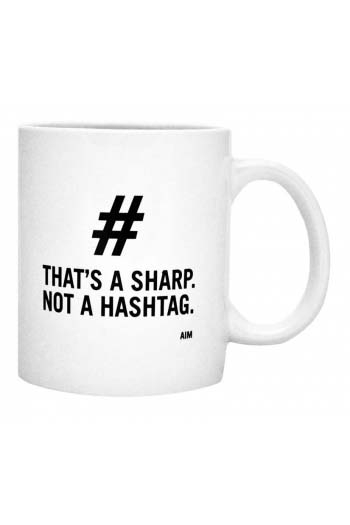 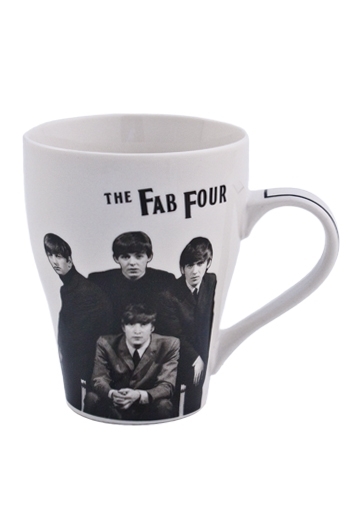 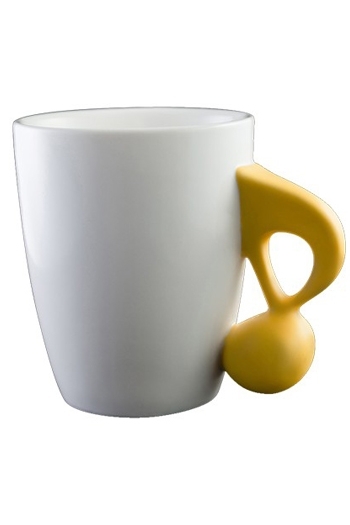 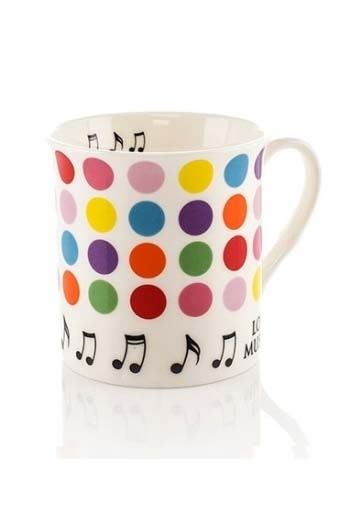 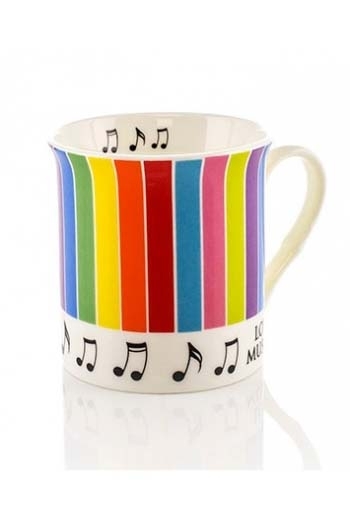 Mug: Pop Art Mug Designed By Award-winner Vikki Gibson. 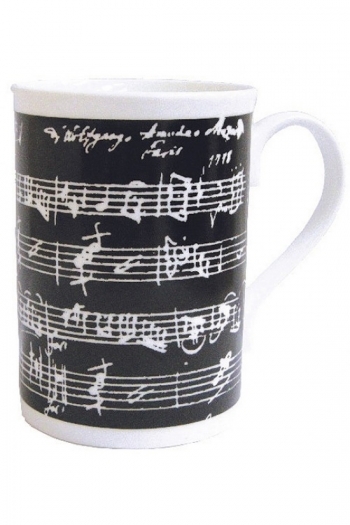 Hand-decorated In England. 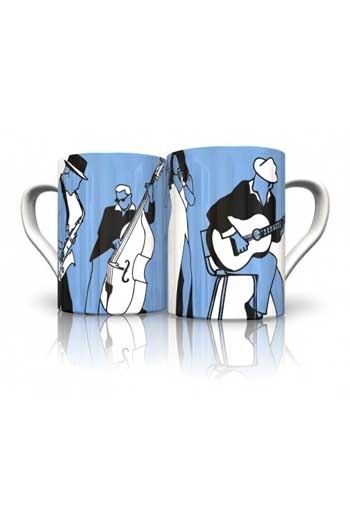 Mugmats: Coasters: Pop Art Mugmats (Pack Of 2) To Match The Mug. 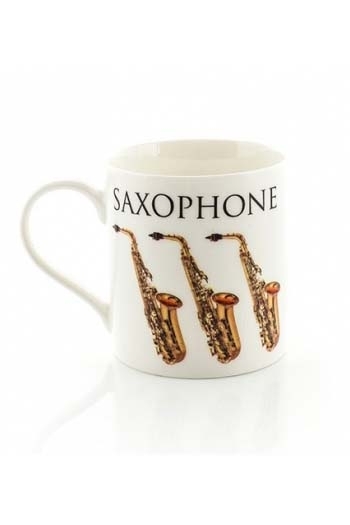 Made In UK. 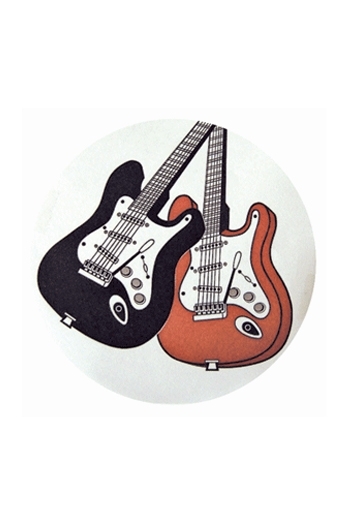 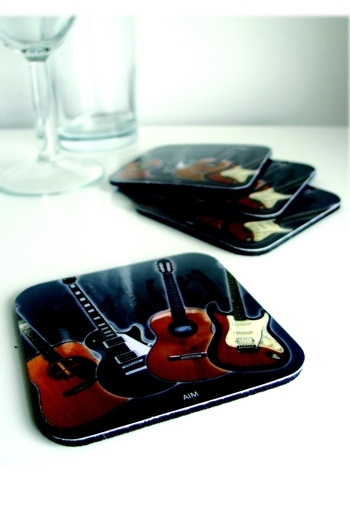 Mugmats: Coasters: Blues Mugmats (Pack Of 2) To Match The Mug. 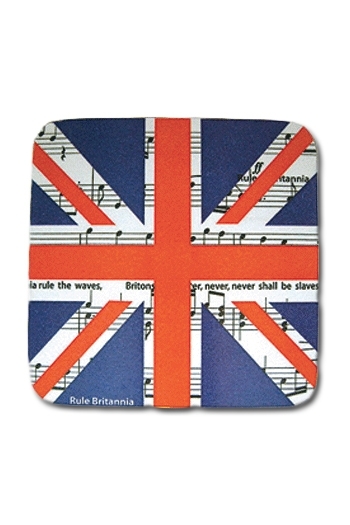 Made In UK. 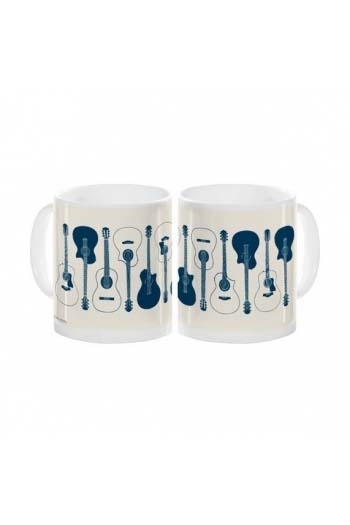 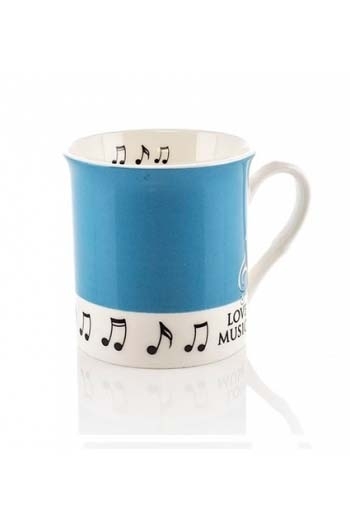 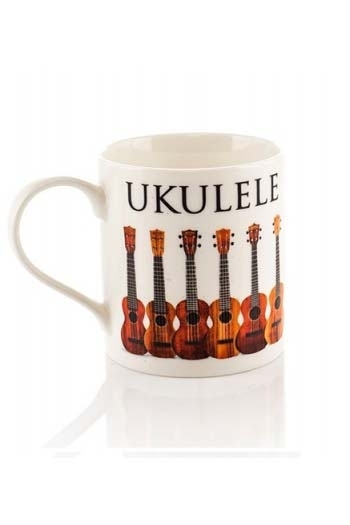 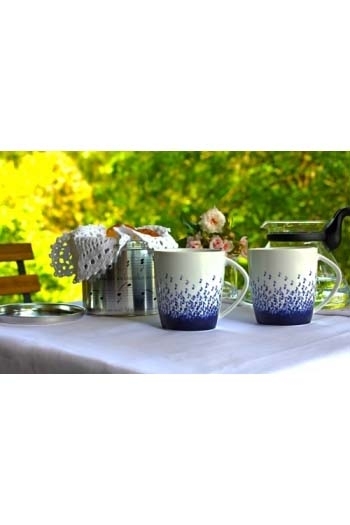 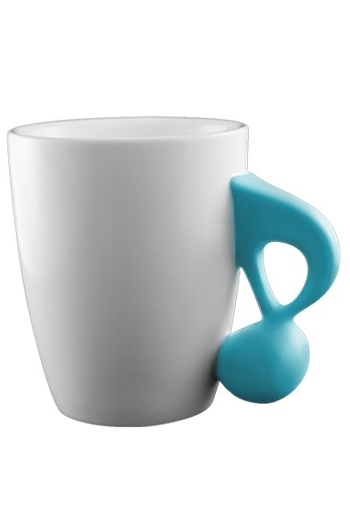 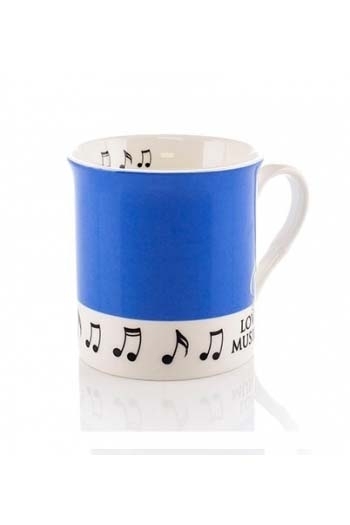 Mug: Blues Mug Designed By Award-winner Vikki Gibson. 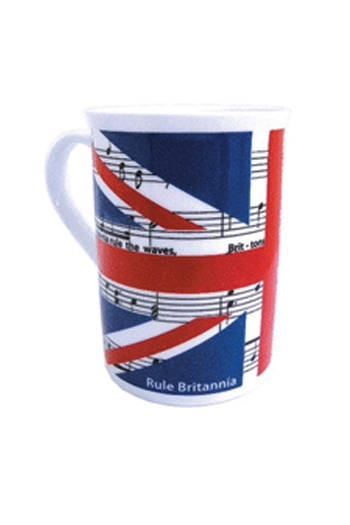 Hand-decorated In England.